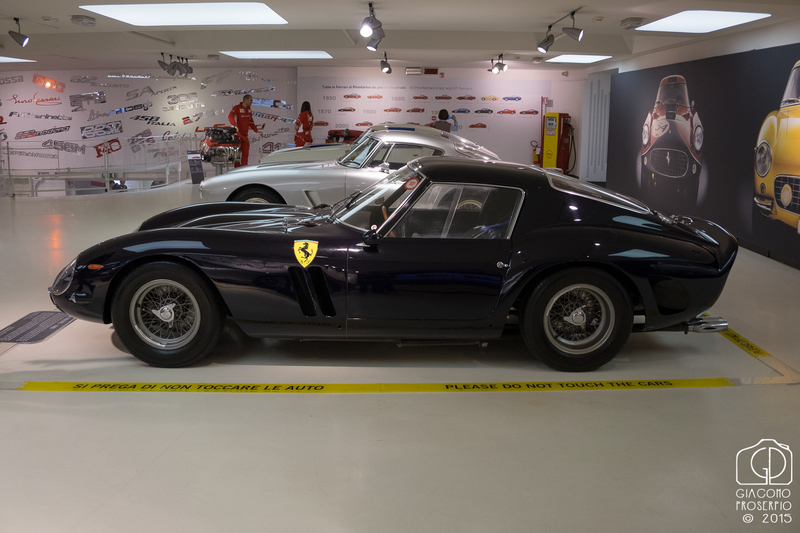 A day trip at Ferrari’s museums!! Few weeks ago, I’ve had the opportunity to travel to Maranello and Modena, to have a glimpse of the Ferrari’s history. With a lot of cars, mainly race cars of some years ago, and some true classic like the F40LM, 250GTO (one of my personal favorite car of all times) and the always beautiful 500 superfast, it’s been a super-well spent day! 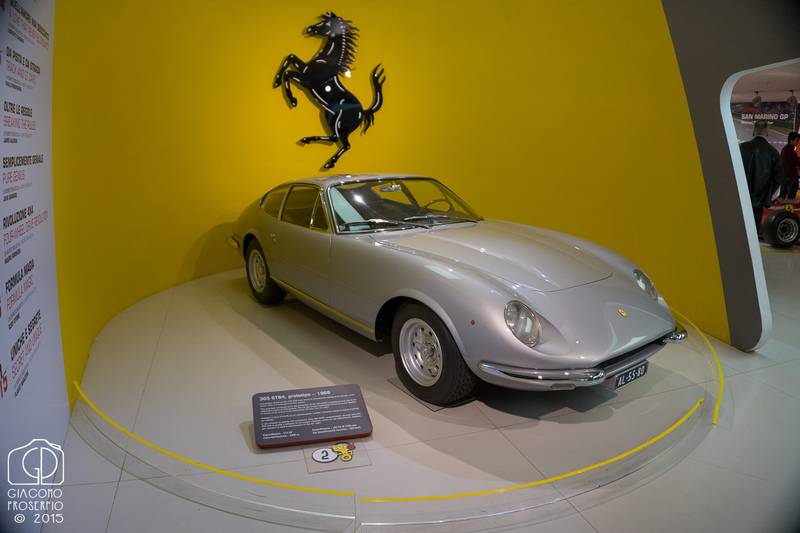 We’ve visited both Maranello, which is the main museum, and Modena’s Enzo Ferrari’s museum which -strangely to the less prepared- has a Maserati in it, and many prototypes.